You have found Artistik Creations, home of the finest hand-crafted jewelry and decorative party accessories available anywhere. 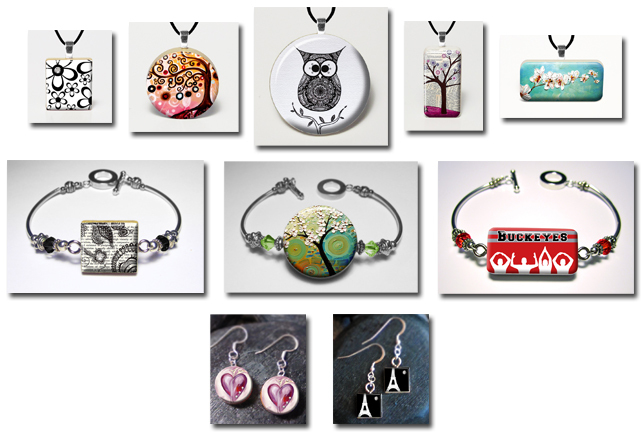 We can customize our pendants, earrings, or bracelets with any image of your choice. Below are a few samples of our work. Copyright 2007 Artistik Creations. All rights reserved.